Are you loving all of these fabulous ladies who have been sharing projects with you guys this week? I hope so! Today, I want to introduce you to Tonia from The Gunny Sack! I found her blog through one of the linky parties I like to check out each. She hosts one of her own on Monday too so be sure to check it out! coffee, who enjoys crafting, cooking, DIY and sewing. On Monday’s, I host a link party called What’s In The Gunny Sack? that I would love for you to join! On Tuesday’s, I try to post a crafty tutorial. Wednesday’s, is for recipes or something food related. On Thursday’s, I will often post something related to kids but am going to try to start posting photography tips that day! On Friday’s, I do Spotlight Friday where I try to place the spotlight on a product or company and on Saturday’s I post the features from that week’s link party. Of course, this is a very loose schedule, with the link party being the only exception, because life is too busy and hectic to be super rigid! 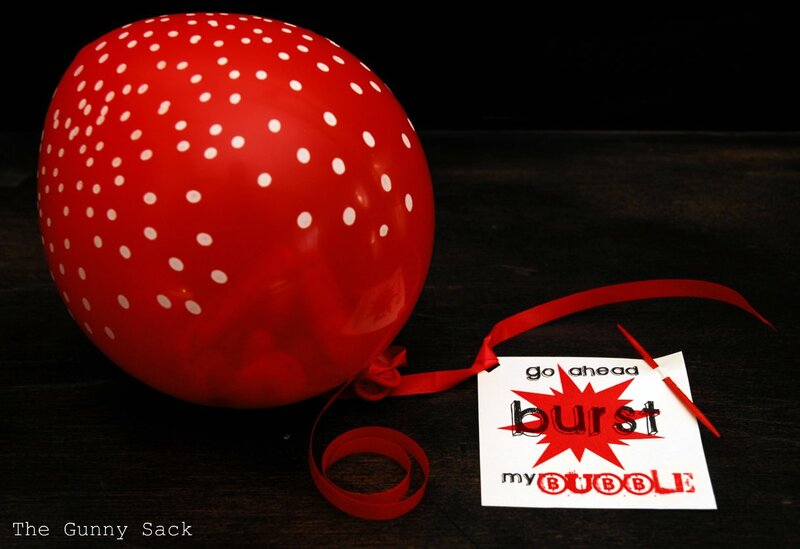 My favorite project are these Go Ahead BURST By Bubble Valentines. The treat and a message are inside the balloon and the recipient must pop the balloon to get it! 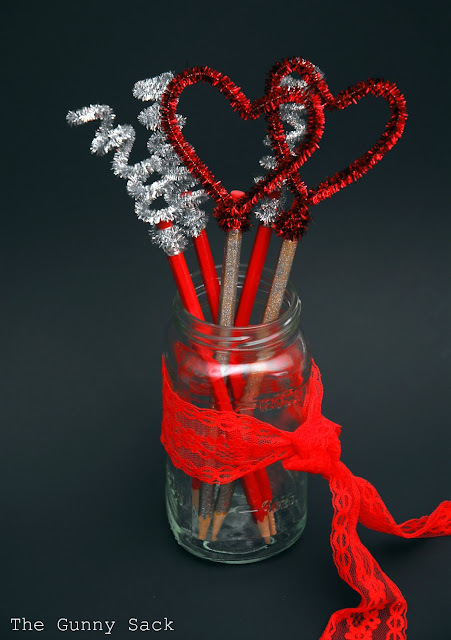 I made these simple Valentine Pencils with my tween. I hung these hearts that I got on clearance after Christmas in the windows. And of course, I’ve done some baking! 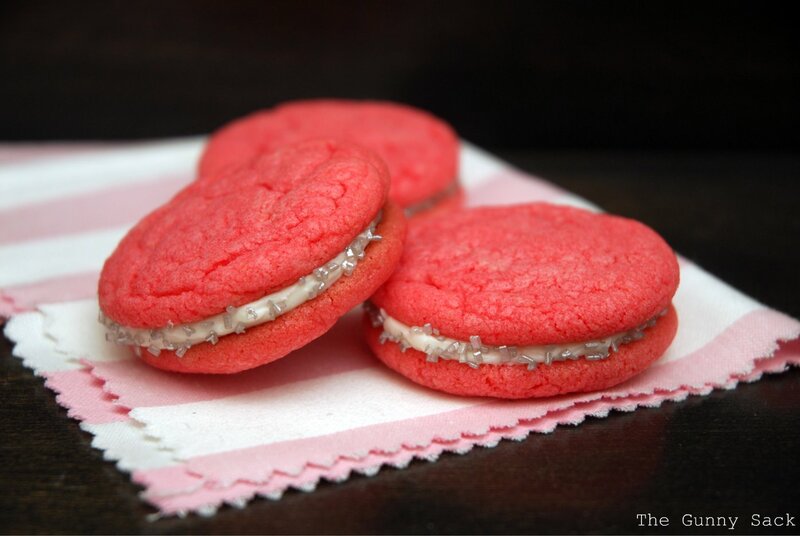 I made Valentine Cookie Sandwiches. 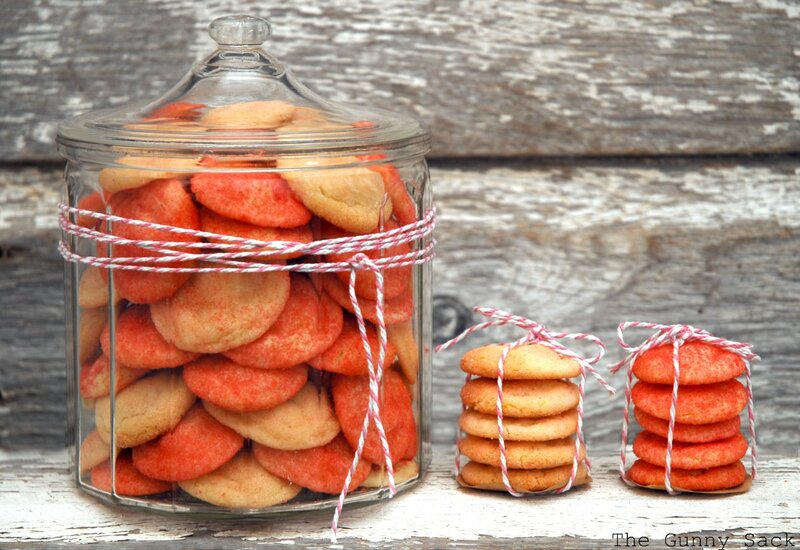 …these sugar cookies! I have a few more Valentine ideas but I’m running out of time! What about you? Have you done anything special for Valentine’s Day or is it one of the holidays that you don’t get excited about? Thanks so much for having me as your guest today, Shannah! 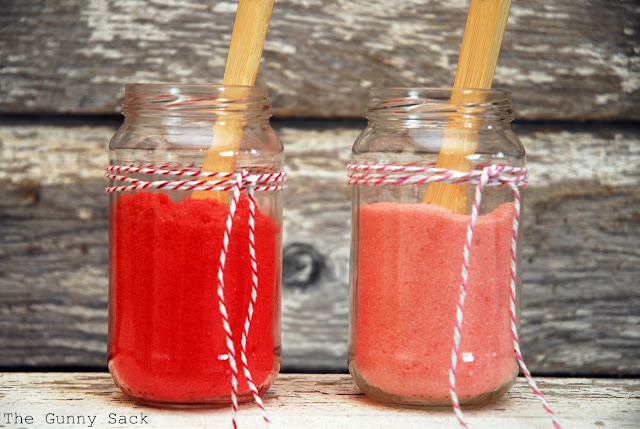 I hope all of you stop by The Gunny Sack to check out my tutorials and recipes or just pop in to say hi! 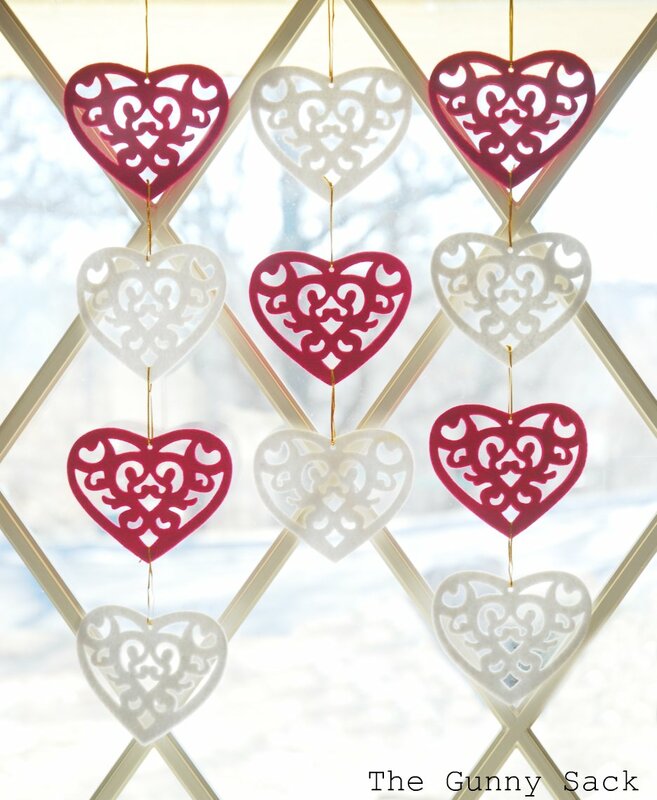 Great Valentine’s Day projects, Tonia! Thank you so much for sharing. Be sure to click over and visit Tonia to see the other awesome things she has been doing recently.